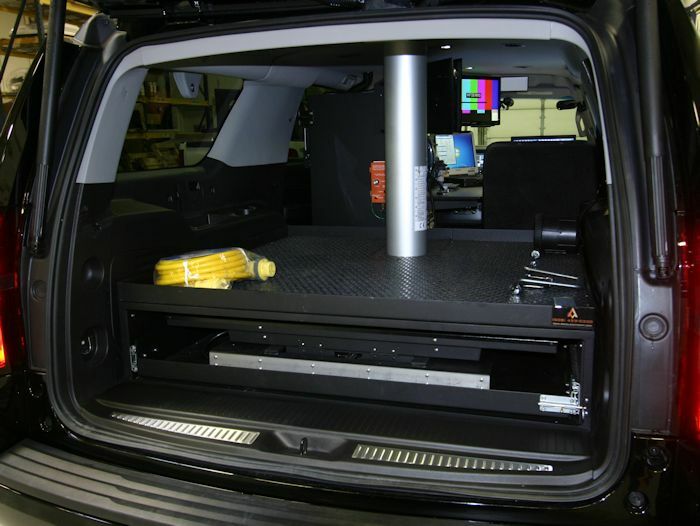 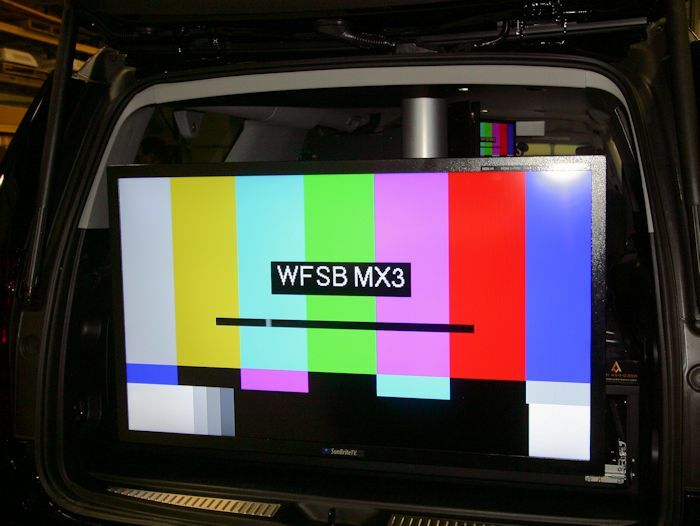 The Vision Series is based on the Ford Expedition, GM Suburban or GM Tahoe and offers passenger capacity for 2-4 with ample rack and storage space. 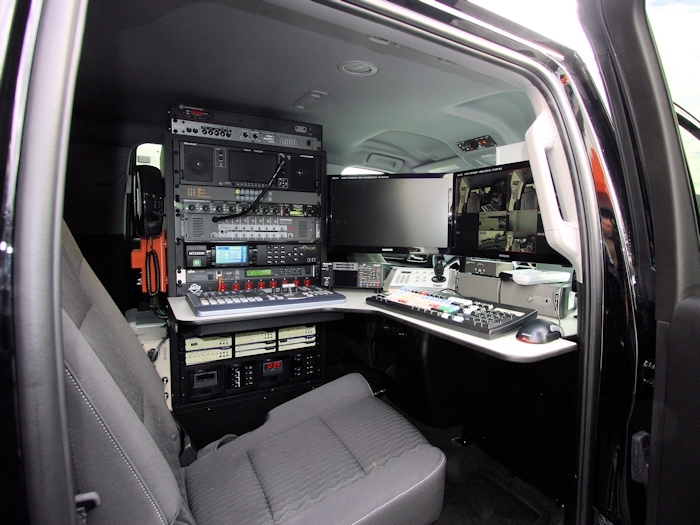 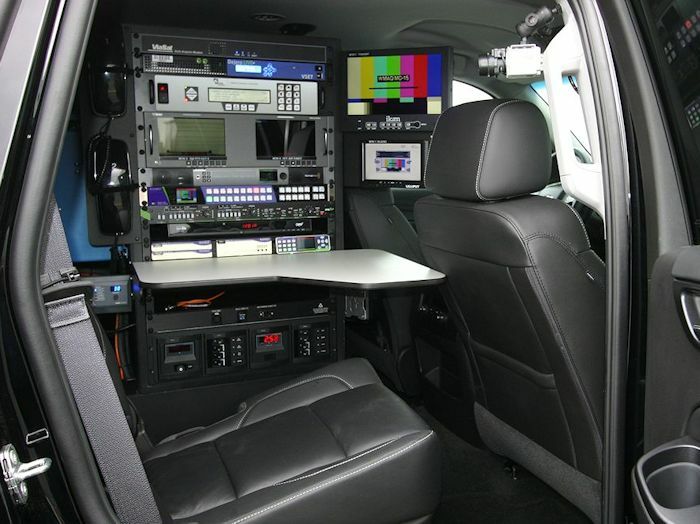 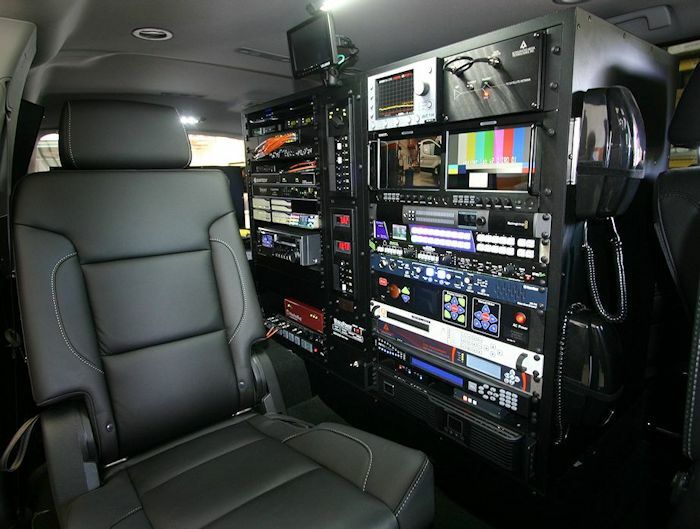 The platforms can be configured in a simple "stinger" single rack configuration or a full 2.5 Rack version offers full ergonomic work-space for editing. 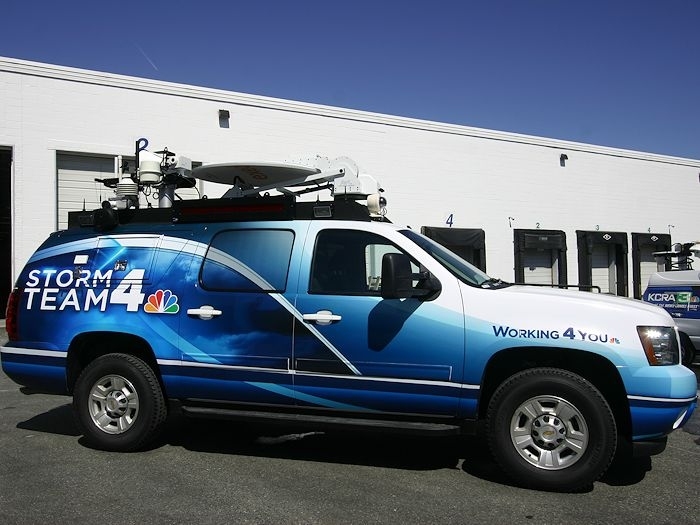 AMT can create a custom look for your station! 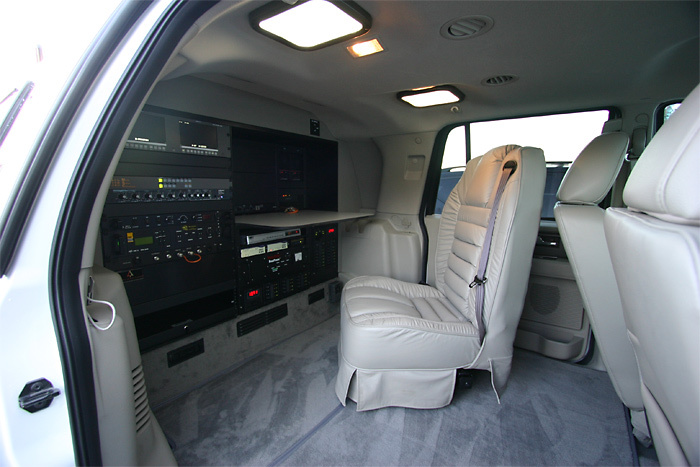 MVP Power system 3K-5K Available! 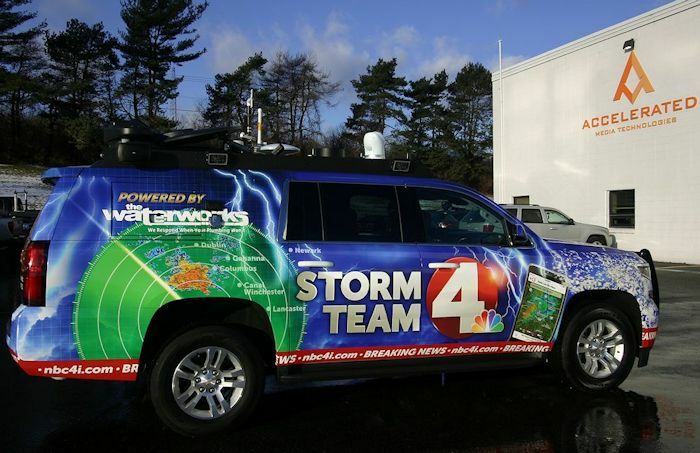 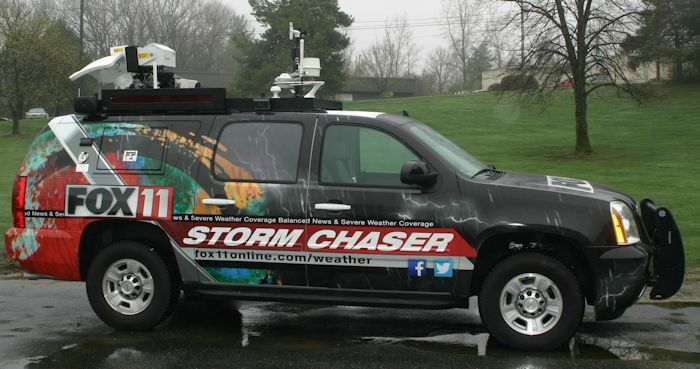 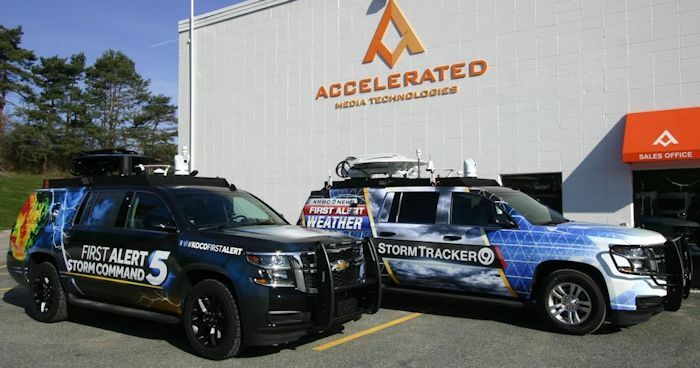 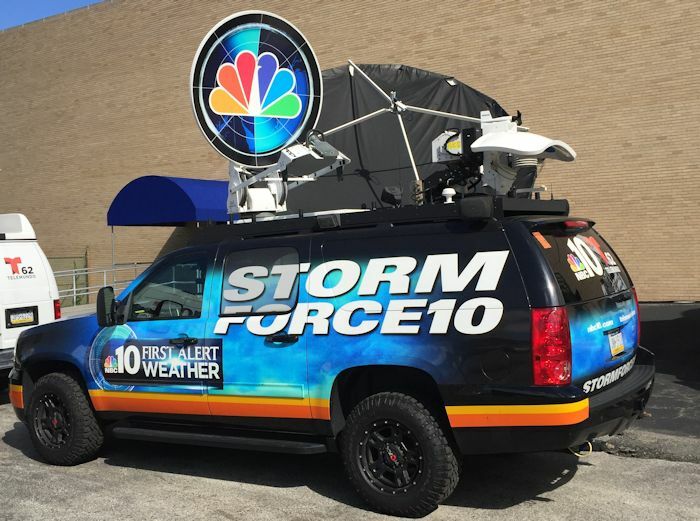 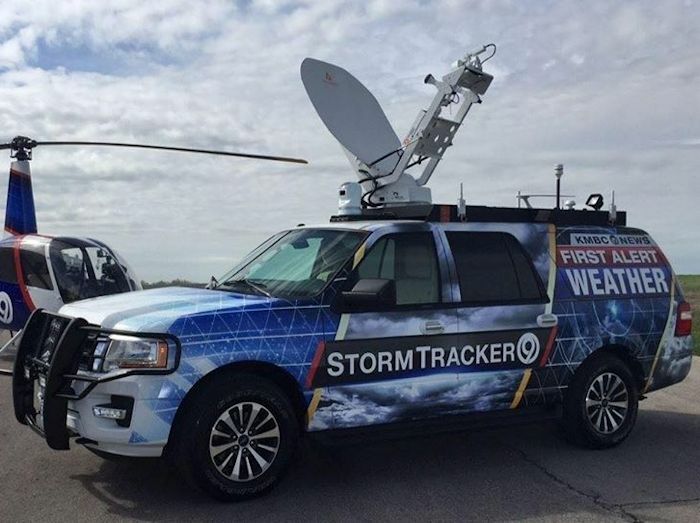 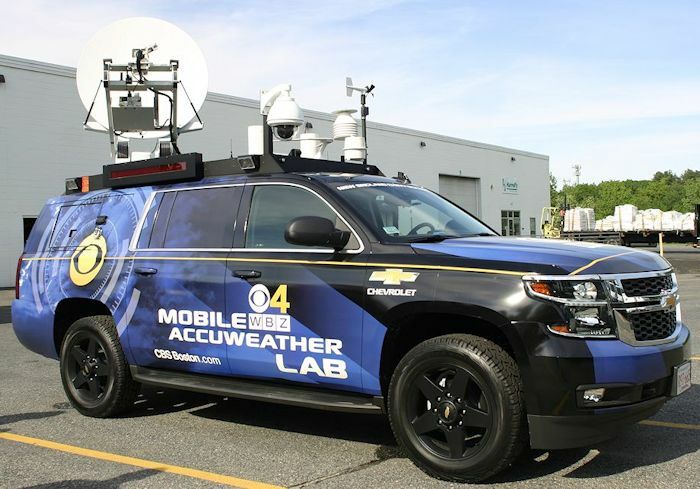 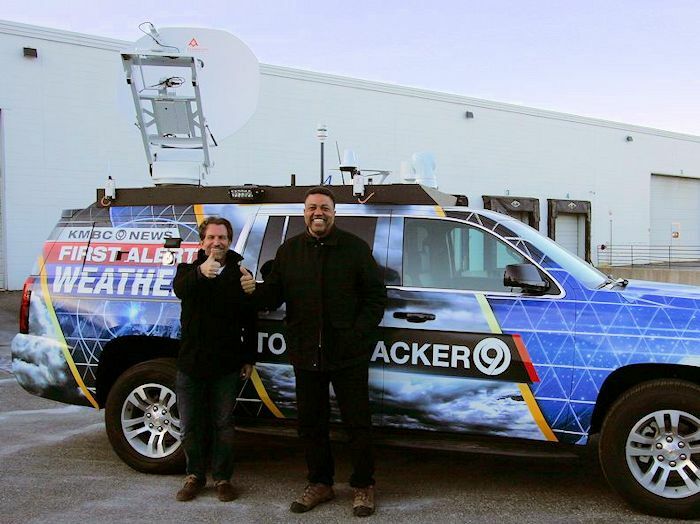 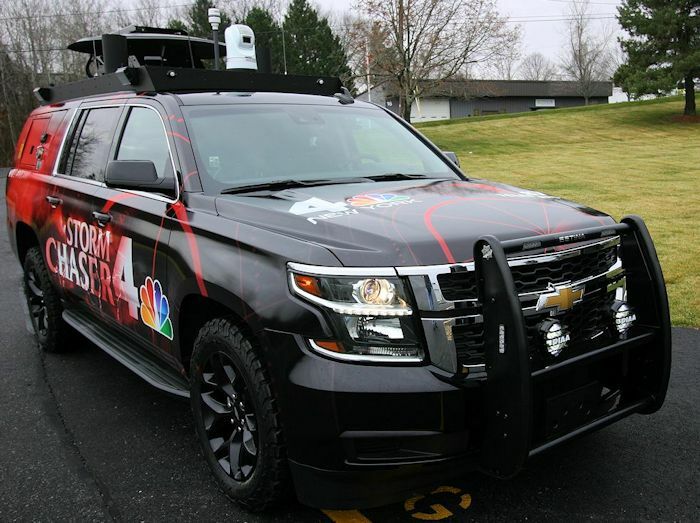 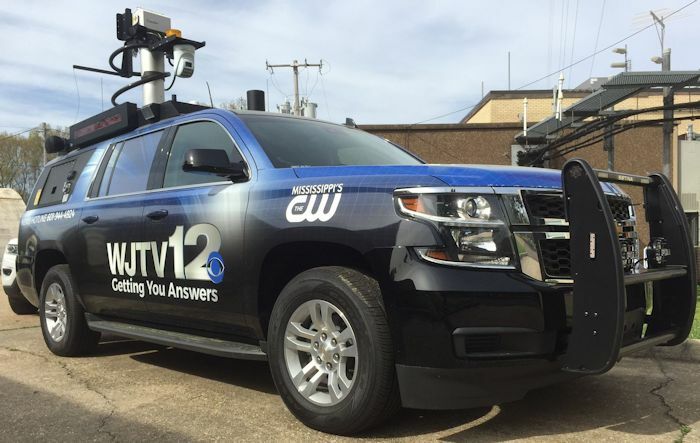 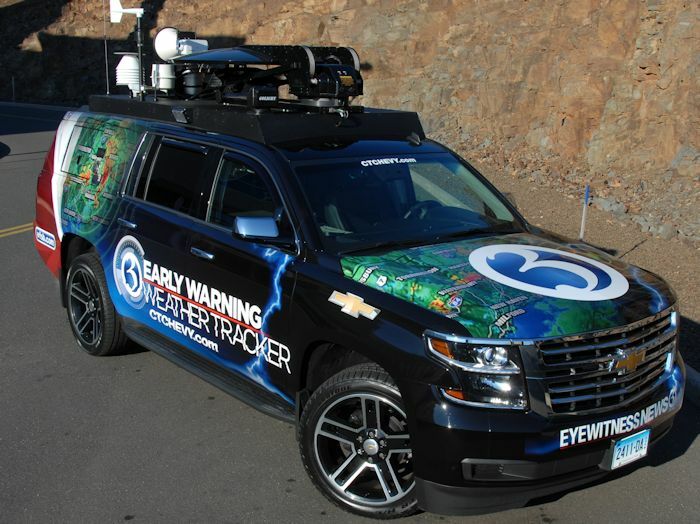 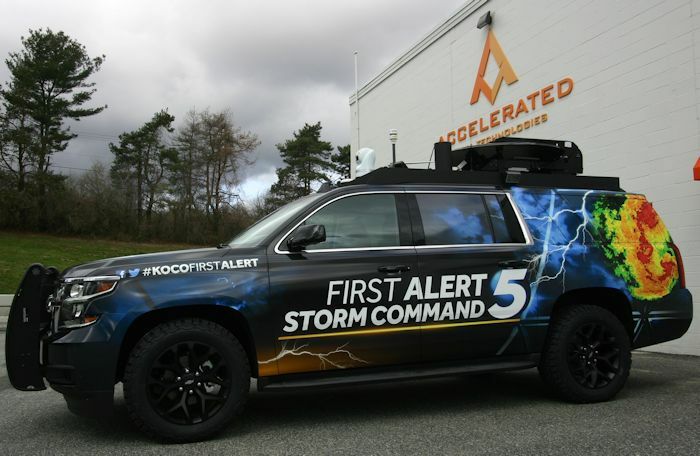 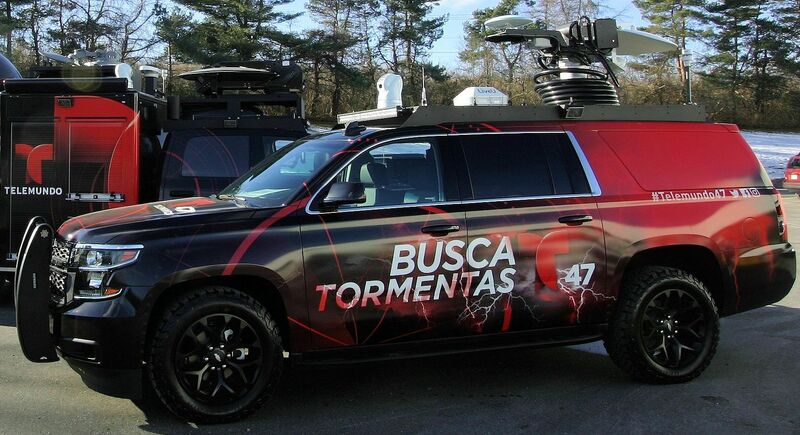 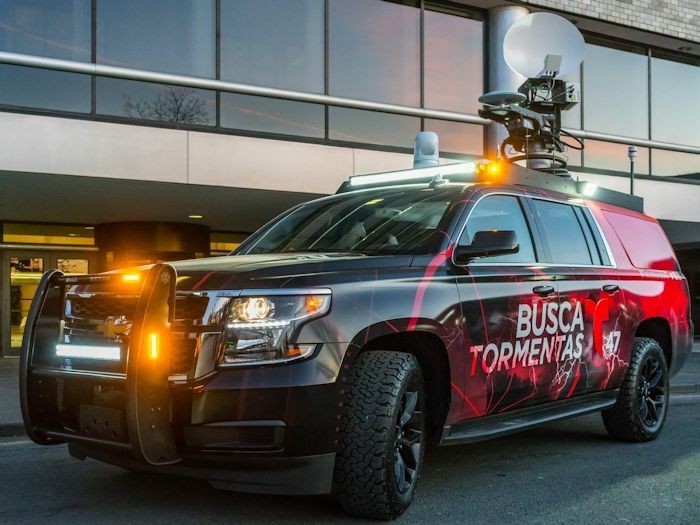 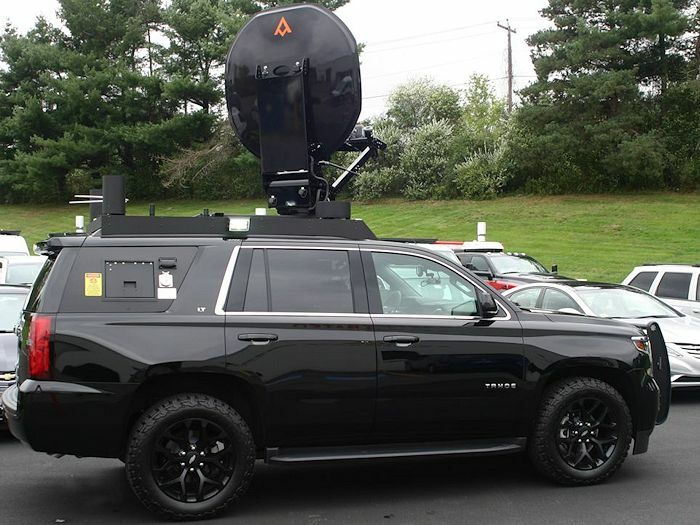 AMT Leads the Industry in Weather Chaser Technology! 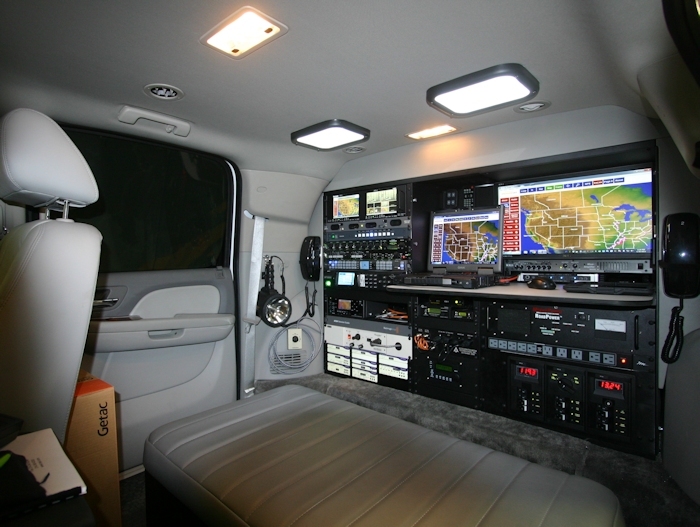 Trust AMT to create a unique look for your station! 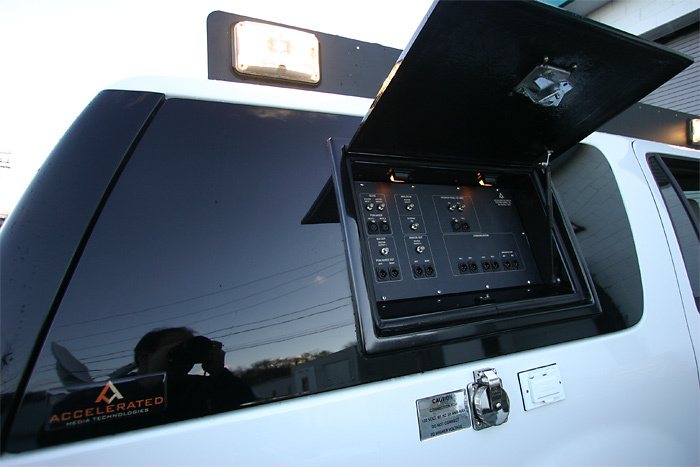 I/O Panel molded into window blank. 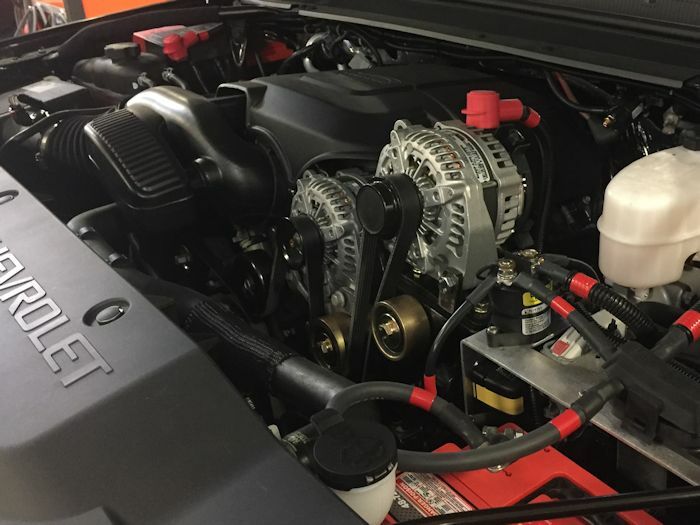 NO CUTS INTO BODY! 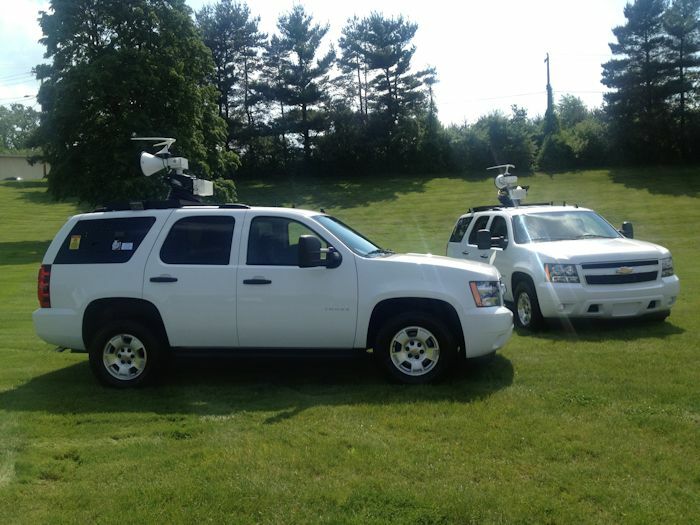 WCAU Vision Series In Action!